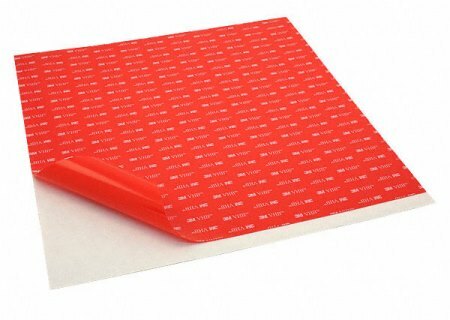 Bonding, or mounting tapes, are double sided adhesive products, most often with a foam core layer to fill voids and irregularities between two surfaces. They are used in a wide variety of OEM and commercial applications for quick and hidden bonding of materials. Performance grade products can replace the use of mechanical fasteners. Low-tack products provide a removable bond with high shear strength. 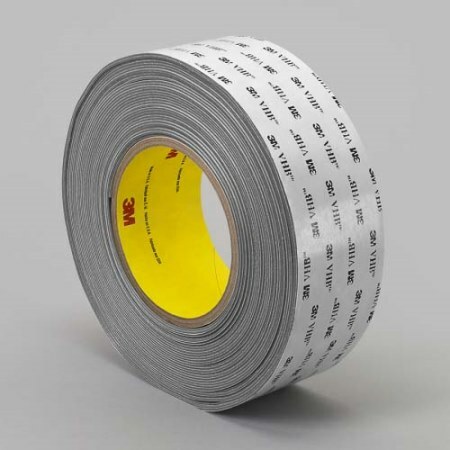 Insul-Fab converts and distributes several products in the bonding and mounting tapes family, including the very popular 3M™ VHB™ series and other general purpose double sided foam tapes. 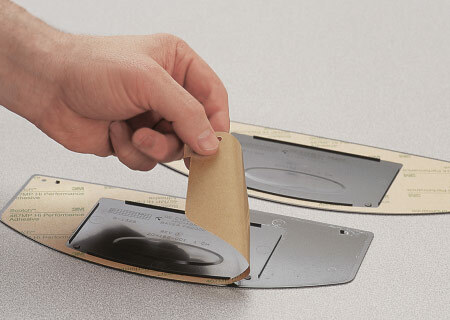 For thin bonding applications, double sided mounting film tapes are available, also in roll form or die cut shapes that can be incorporated into assemblies or other Insul-Fab products. 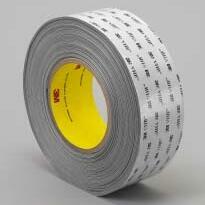 Bonding tapes selection with consideration for thickness, color, and bond level desired. Foam core in most bonding tapes allows for irregular surfaces and voids. Available as pre-cut sizes or in roll form, slit to width.